Create a.txt into data package. 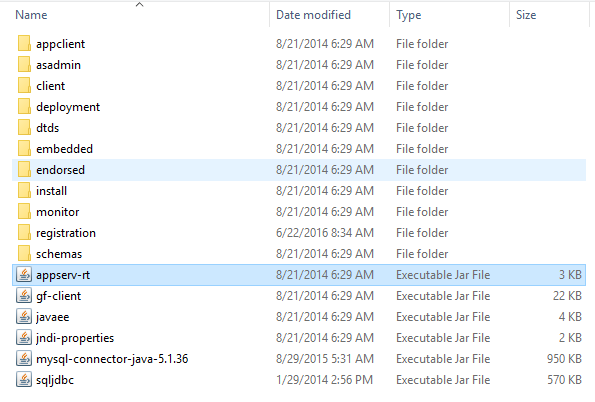 This file contains Hello World string. 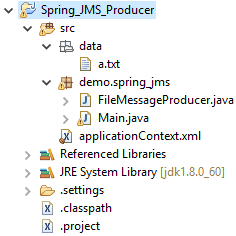 The Spring configuration shows a context:component-scan that picks up the JMS producer and listener. Then a JMS connection factory is made for the JmsTemplate to use. The template will be used by the producer to send messages.